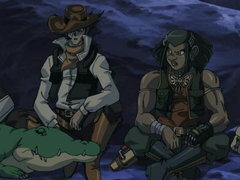 When three rogue students go looking for food, they end up biting off more than they can chew. 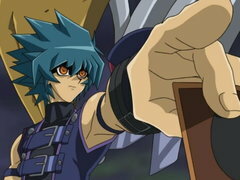 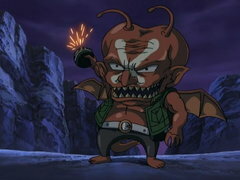 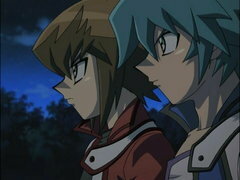 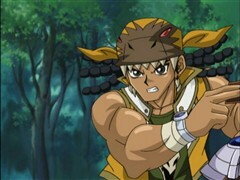 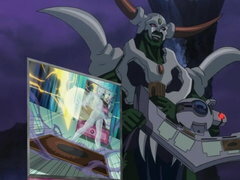 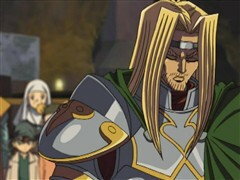 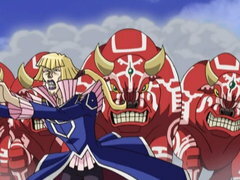 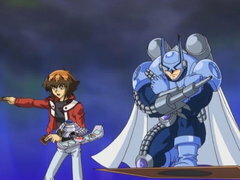 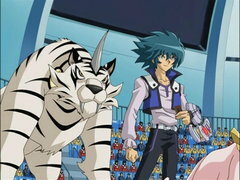 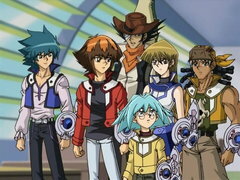 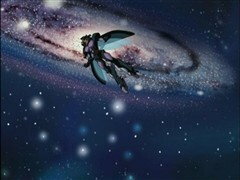 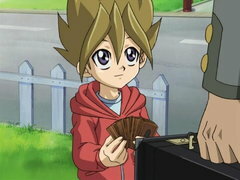 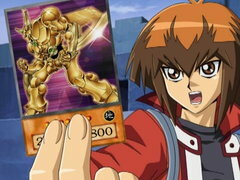 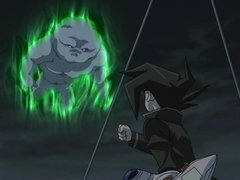 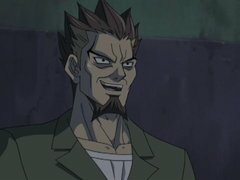 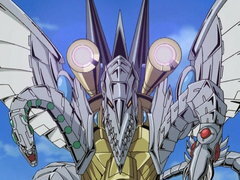 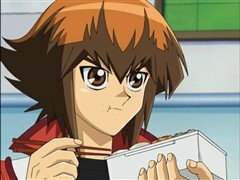 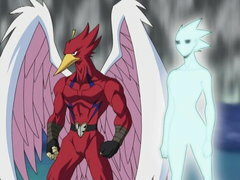 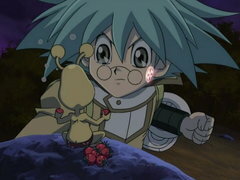 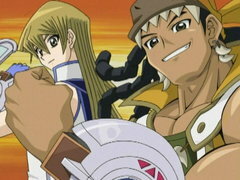 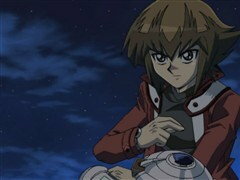 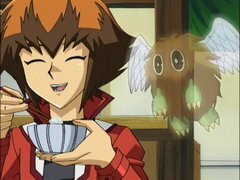 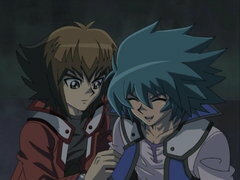 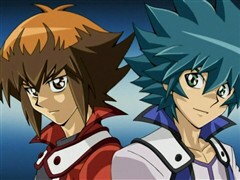 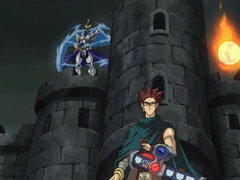 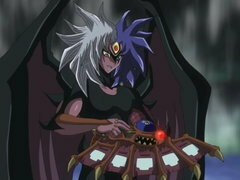 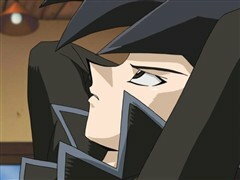 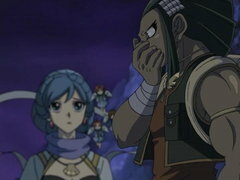 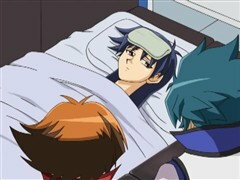 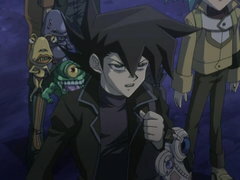 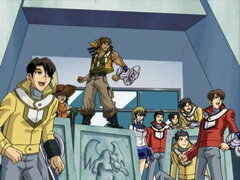 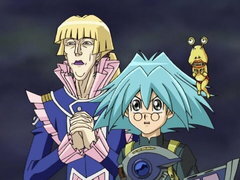 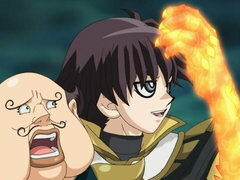 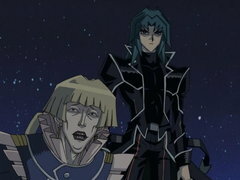 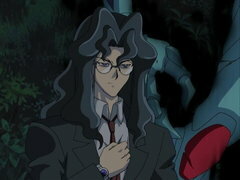 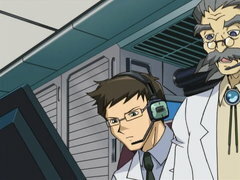 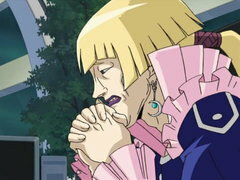 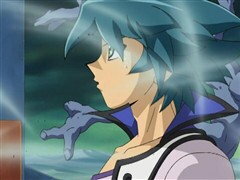 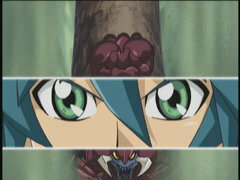 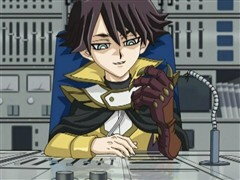 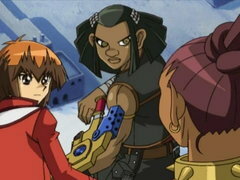 And when Jaden gets challenged, it soon becomes a battle with triple the action, triple the duels and triple the danger! 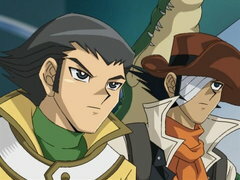 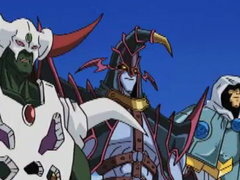 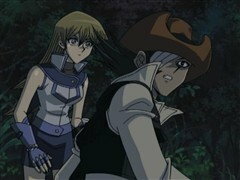 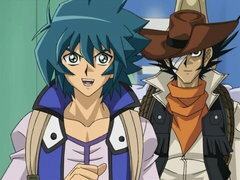 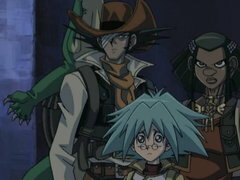 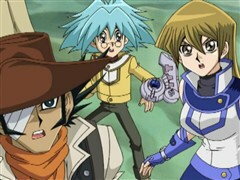 With Jesse, Jim and Axel facing off against three masked duelists, there’s no telling what might happen. 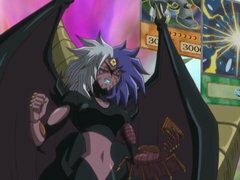 It’s an all-out battle where the winners get their just desserts and the losers just get hungry!